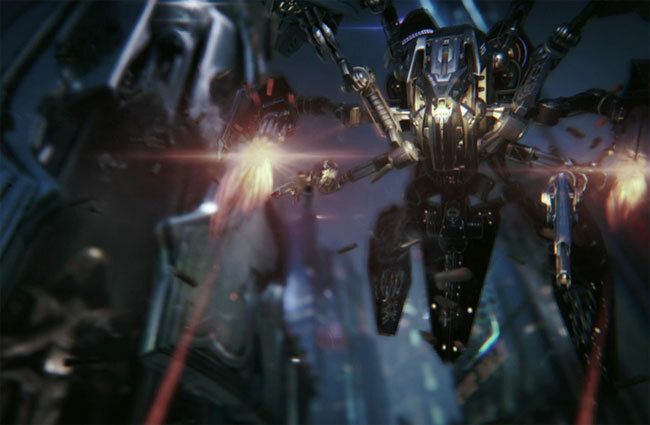 At this years Game Developers Conference 2013, Epic unveiled a new Unreal Engine 4 Infiltrator tech demo, behind close doors to the press and prospective customers, which has now been made available for your viewing pleasure. The Unreal Engine 4 Infiltrator tech demo movie was created to provide a glimpse at the current state of the Unreal Engine 4, and what you can expect in the near future from games that implement the Unreal Engine 4. The Unreal Engine 4 demo in the video below is running on a single off-the-shelf Nvidia GTX 680 graphics card.